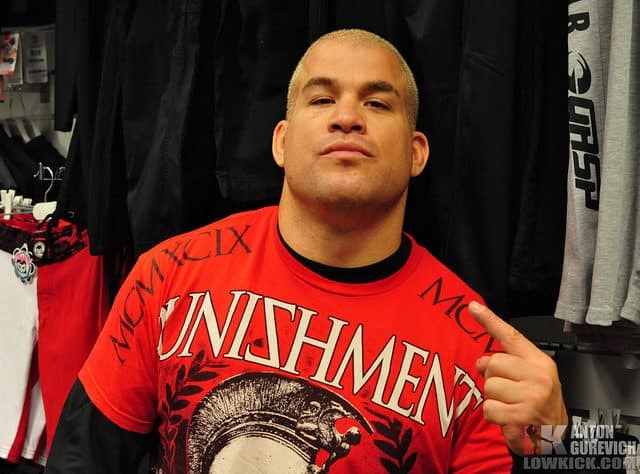 On Sept. 19, 2015 Tito Ortiz (18-11-1) will have a chance to add another mixed martial arts (MMA) world title to his collection when he meets current Bellator light heavyweight champion Liam McGeary (10-0) at Bellator 141: Dynamite in San Jose. Ortiz has earned a 2-0 record since making the jump to Bellator. In his debut, he choked out Alexander Shlemenko via arm-triangle in the first round. Shlemenko was the middleweight champion at the time. He then bested rival and former fellow Ultimate Fighting Championship (UFC) competitor Stephan Bonnar by split decision. For more details on Bellator 141: Dynamite, stick with LowKickMMA.com.